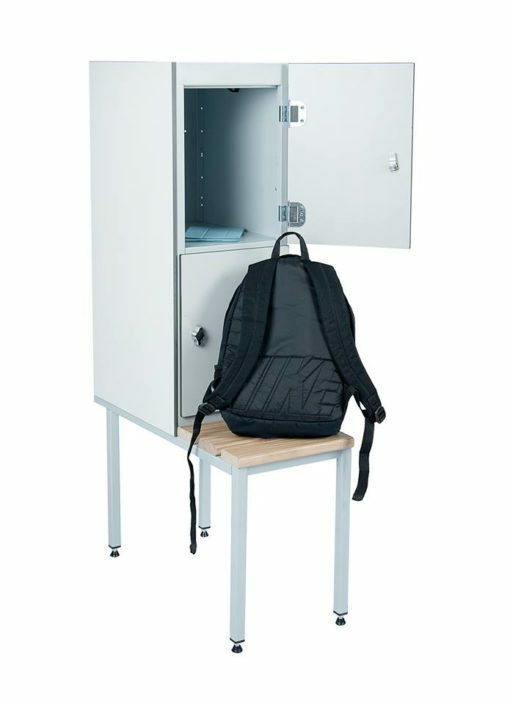 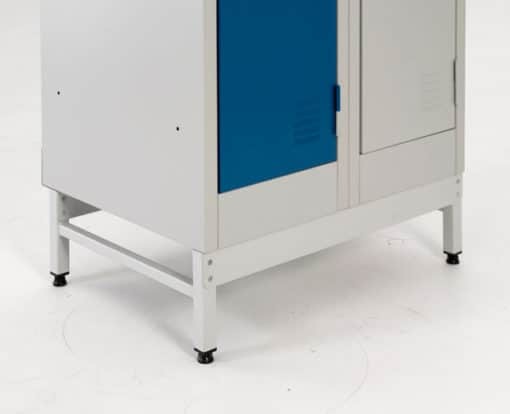 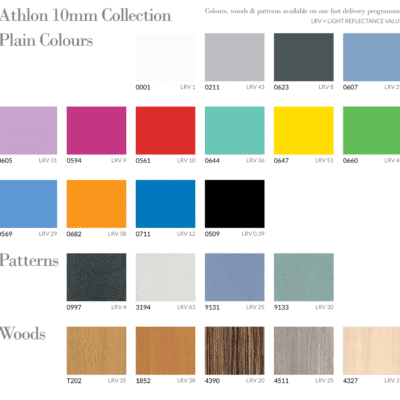 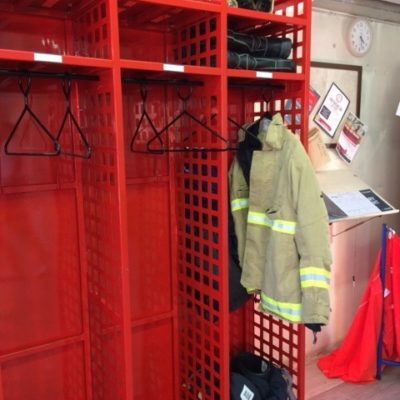 We can supply Locker Stands and Seat stands for most of our lockers including Phone charging lockers,Premier Steel School and Staff lockers,fast delivery lockers. 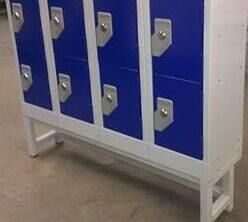 We can supply stands at heights that suit our customers choice. Seat stands allow the locker to be attached to the back of the stand and leaves the front of the stand as a seat with either 3 x hardwood slats or Solid grade Laminate slats. 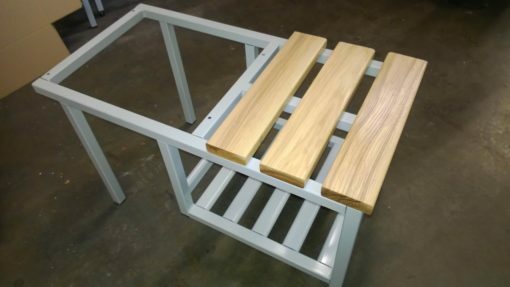 Shoe trays can also be incorporated into a Stand or a Seat stand.